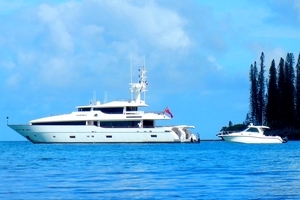 MASTEKA 2 is the first foreign-flagged superyacht to obtain a charter license for New Caledonia. Offered with her own 34ft Boston Whaler, she will offer incredible experiences to extend the European summer! Following an extensive shipyard period, Captain Matthew Stafford looks forward to sharing his experience in New Caledonia. Ranked in the top 5 sites in the world for fly-fishing, New Caledonia is a paradise for those who love this sport. Fly-fishing, deep sea fishing, crab hunting, net casting, spear fishing – a part of the local heritage. 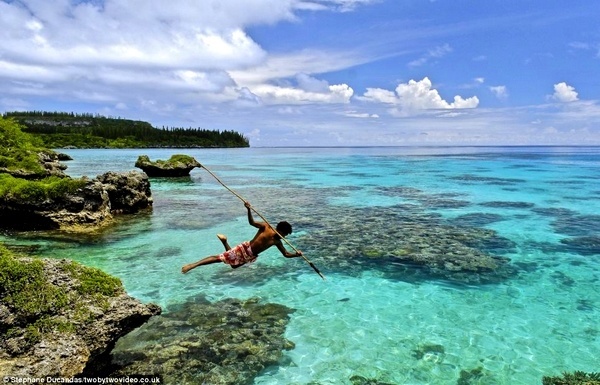 With either ancestral or modern techniques, fishing is a part of the DNA of the South Pacific archipelago. in Melanesian paradiseBoard sports in all forms! MASTEKA’s Boston tender is perfect to get up close and personal with the giant goddesses. 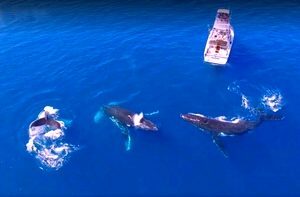 The migration of humpback whales in New Caledonia is closely linked with the Kanak culture since it corresponds to the cycle of yams, a staple food of the Melanesian population. 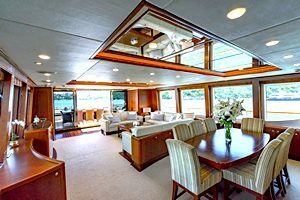 1 Dec – Feb 2018 Sydney Harbour Available for Christmas and NYE charters.